ArtRage for Android will be a free download in the Galaxy Gifts apps for the new Galaxy Note 5 phone from Samsung. This means that the ArtRage for Android app is now a free download on seven devices in the Samsung Galaxy range through the Galaxy Gifts/Galaxy Essentials premium app bundles. ArtRage for Android is also available through Galaxy Apps and the Google Play Store for US$4.99. 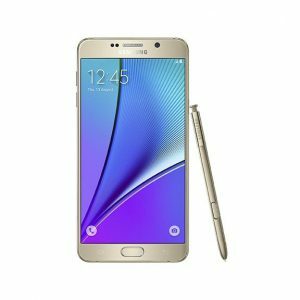 Check out the Galaxy Note 5 on Amazon.